DELTA FISHING CHARTERSWE KNOW WHAT TO TARGET & WHEN. DELTA FISHING CHARTERSAll GEAR, TACKLE & BAIT INCLUDED. DELTA FISHING CHARTERSWE RUN A PARKER 2320 PILOT HOUSE FISHING BOAT. After 30+ years of fishing on the Delta, we know what to target and when. That doesn't mean we won't target a species that you request, however we will let you know what your best chances are depending of time of year. If you are looking for an unforgettable day of fishing, Delta fishing charters are the way to go. 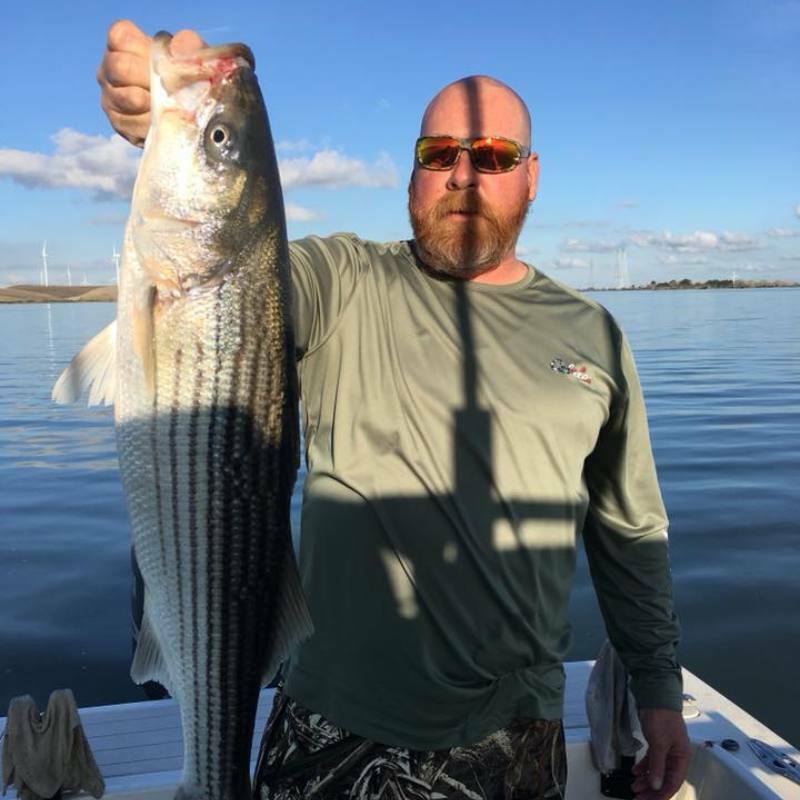 By leveraging California Delta fishing guides on a great boat, with excellent equipment, you’ll have a great chance of having one of the best fishing experiences you’ve ever had. 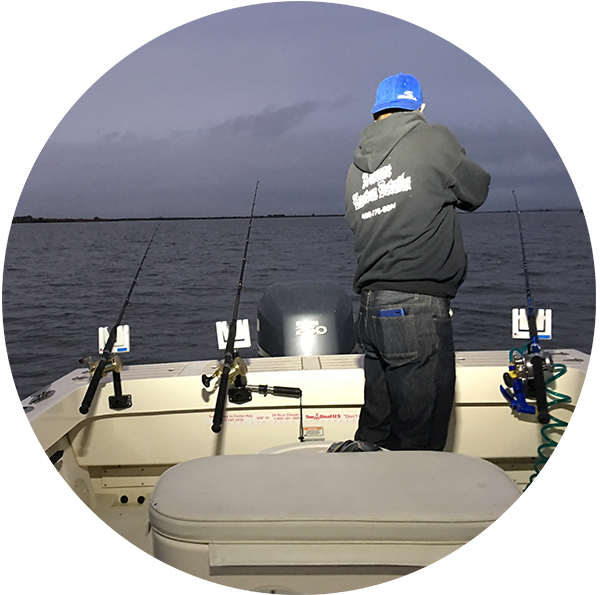 If you are looking at options for a charter boat for fishing in Delta, CA, we invite you to contact us. 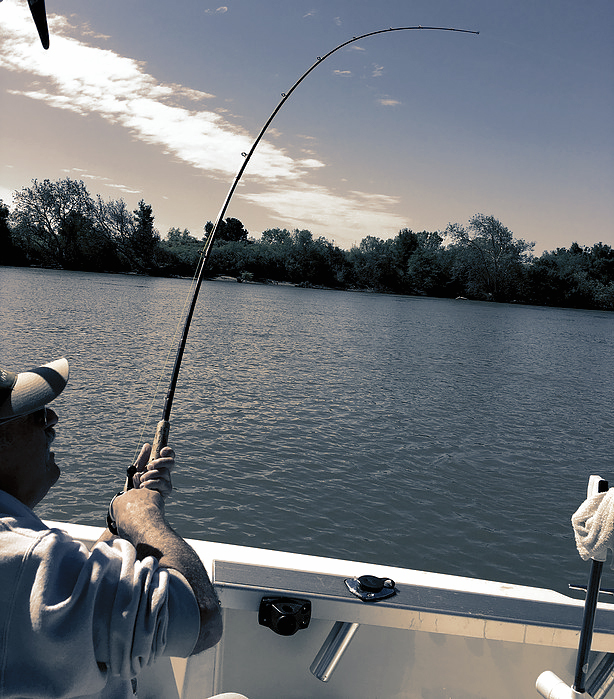 We offer great options for a day out on the water with some of the best fishing guides around Delta, CA. Charter boat fishing provides a great experience for an annual fishing trip, for a Father’s Day experience, or for those visiting the area who love to fish and want help from a Delta fishing guide. After 30+ years of fishing on the Delta, we know what fish to target, when to do it, and we are known as among the best fishing guides in Delta, CA. That doesn't mean we won't target a species that you request, however we will let you know what your best chances are depending on time of year. 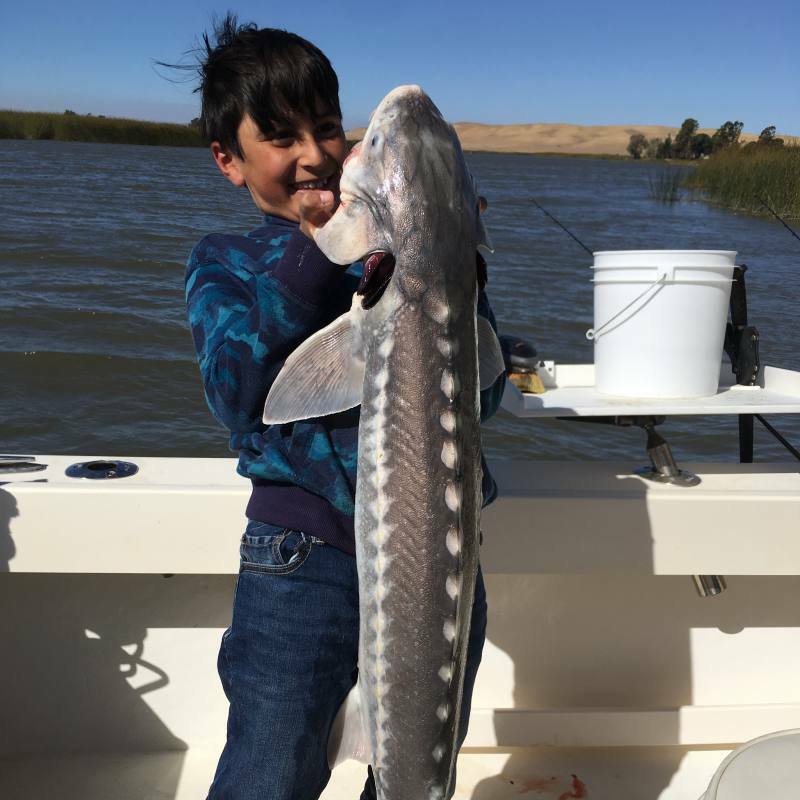 A great advantage of choosing to book a charter and guide for fishing in Delta, CA is that you don’t have to worry about equipment. All fishing rods and reels are matched for targeted species (Personal rods, reels, and tackle are welcome). We supply all bait needed for targeted species. All your tackle is included, such as lines, lures, leaders, sinkers, etc. We provide water supplies for every charter. Fish cleaning and packaging services are supplied. An Unforgettable Fishing Experience with Skilled California Delta Fishing Guides There’s truly no comparison to fishing from the shore and fishing out on the ocean. Every experienced Delta fisherman has his or her favorite spots or secrets of the best places to catch fish and having a local fishing guide will enhance the experience. 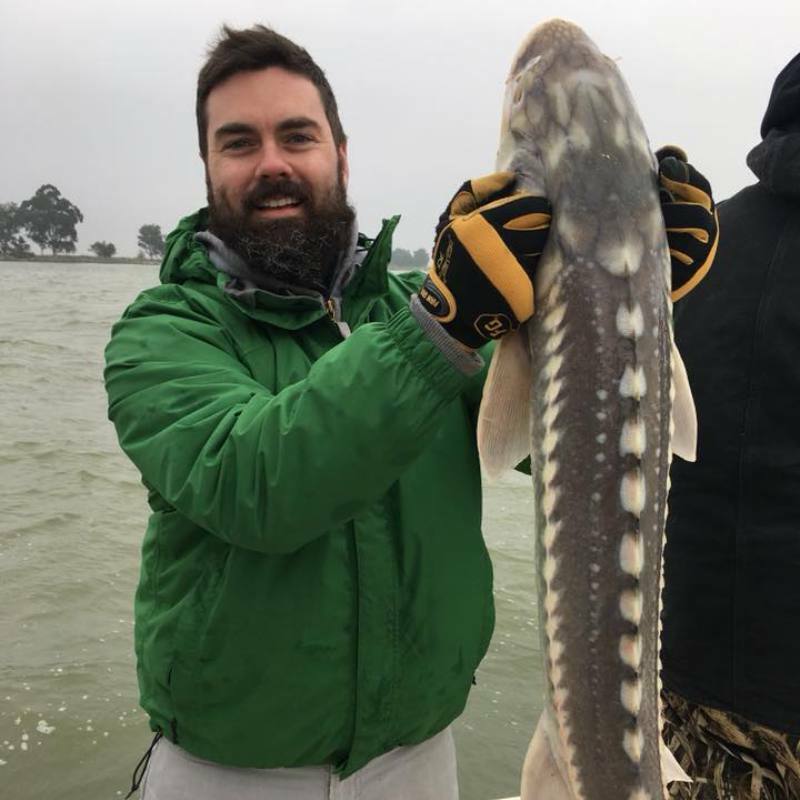 Whether you are hoping to fish for striped bass, ocean salmon, halibut, white sturgeon, or you don’t care what bites as long as it does, we know the area well and we strive to provide every Delta fishing customer with a great angling experience. Check out our site pages for Delta fishing guide and charter boat reviews, our photo gallery for pictures of our boat, learn about our rates, or feel free to contact us to book your delta fishing charter. All rods and reels matched for targeted species (Personal rods, reels and tackle are welcome). All bait needed for targeted species. All tackle including: lines, lures, leaders, snikers, etc. Water supplies for every charter. Give us a call now to book your next trip.